Apple’s first public event of 2018 — an education-focused presentation held at Lane Tech College Prep High School in Chicago, Illinois — just dropped a lot of news. But while the new $299-for-schools iPad and its Pencil compatibility might be the flashiest news out from the event, it isn’t the most formative. For schools, functionality and interactivity are factors more important than just a lower price tag for hardware. Equally, familiarising young minds with the Apple ecosystem, rather than a Google or Microsoft one, is a smart play for a long-term consumer loyalty payoff. Here’s a rundown on all the ways the company’s iOS updates and its app ecosystem are working together to help students across the nation, while making Apple a major player in the classroom. Apple’s Pages app will allow students to create digital books — it’s a process that was available previously, but required a Mac. Now, not only can students create by themselves, but they’ll be able to execute group projects together by collaborating through the Pages app. Those hoping for unlimited storage were disappointed, as were those hoping that Apple wouldn’t restrict its new storage option just to schools. Still, getting a free 200GB of storage remains a boon to the students and the new iPads they’ll be sporting. 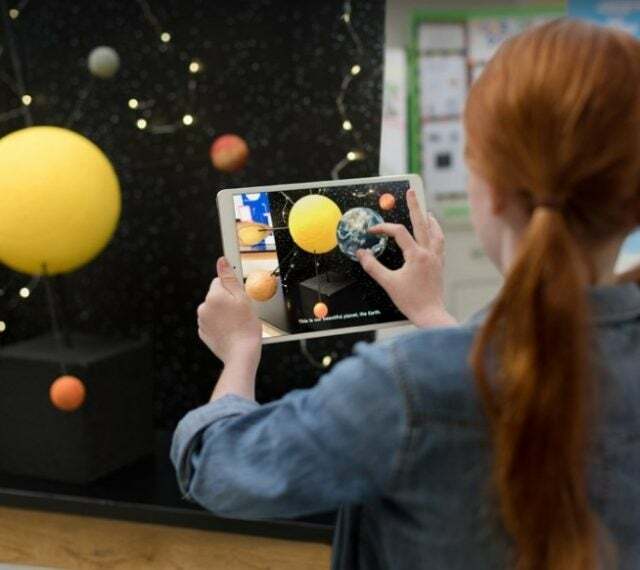 The new education iPad debuting at the event has augmented reality capability, and Apple’s hoping to focus much more on AR apps moving forwards. You could probably see this move coming given the iPhone X AR game demo that was slipped into Apple’s last September keynote. Apple announced more than 200,000 education and reference apps, available for school use on their iPads. It’s an example of how the value Apple brings to the school table extends beyond hardware. Apple’s ecosystem is strong enough to attract app developers who want to play in its sandbox. It’s that strong community that allows Apple to retain its dominance in the world of smart devices. But it’s not all third-party developers. As well as the stalwart Pages app, Apple is bringing new iPad versions of its own Numbers and Keynotes apps. These will be operable with the Apple Pencil. As coding becomes a more and more basic skill in the modern era, teaching kids the basics makes perfect sense. Apple’s “Everyone Can Code” curriculum was first announced back in December 2017, but the full details were out at the education event today. 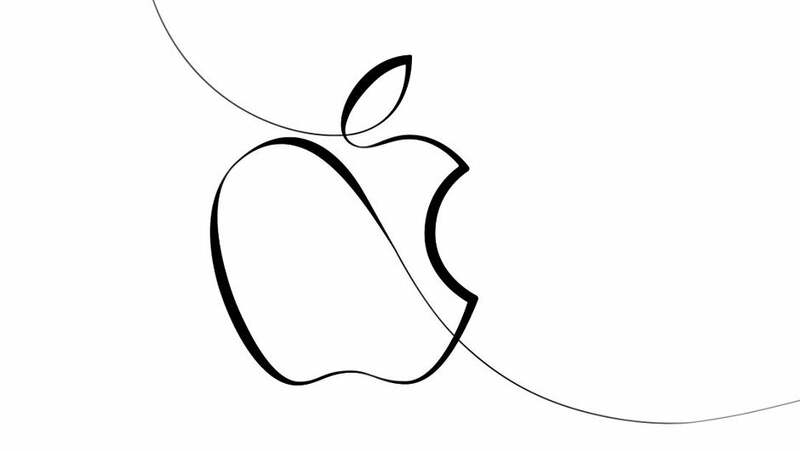 The teaching material was developed by Apple to offer lessons on both the iPad and the Mac. Apple is combining it with teacher-specific guides and apps to aid in the process of teaching coding skills to children. Granted, it’s teaching kids Apple’s own personal programming language, Swift, but that’s Apple for you. Apps such as Swift Playground will allow kids to learn simple processes step-by-step, while having fun at the same time. Also of note — Apple is fighting an increase in consumer privacy concerns. According to a public opinion poll covered by Reuters, just 53 percent of respondents trusted Apple, compared to a 60 percent, 62 percent, and 66 percent trust in Microsoft, Google, and Amazon, respectively. Given that a separate study from a year prior named Apple among the most trusted tech companies, Apple’s battery scandal may have impacted consumers’ opinions of its trustworthiness. While Apple didn’t directly touch on the battery vs performance issue at the event, it’s not a matter that’s easily forgotten. As Apple moves forward in the education space, issues of privacy and security are even more consequential when dealing with the minds and rights of younger generations. Still, Apple’s history in education, the clear value it provides through its software ecosystem, and the typically long-lasting products it’s offering at affordable prices are all factors working in its favor. 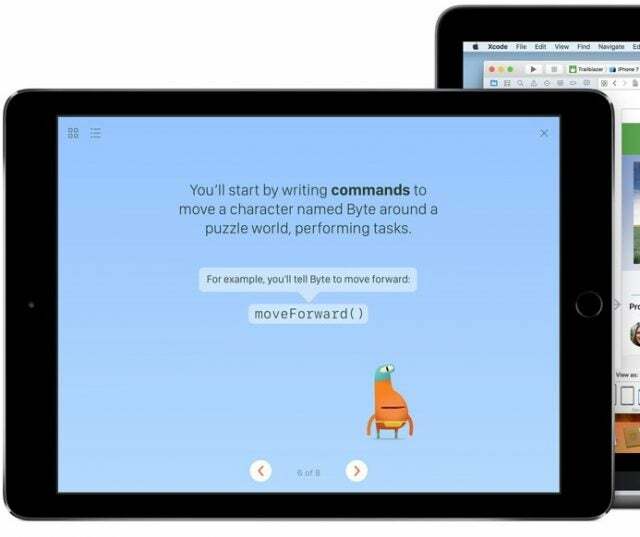 “The perfect computer for learning looks nothing like a computer,” Apple says of its new education play. Sounds like the perfect way to get students learning to me.